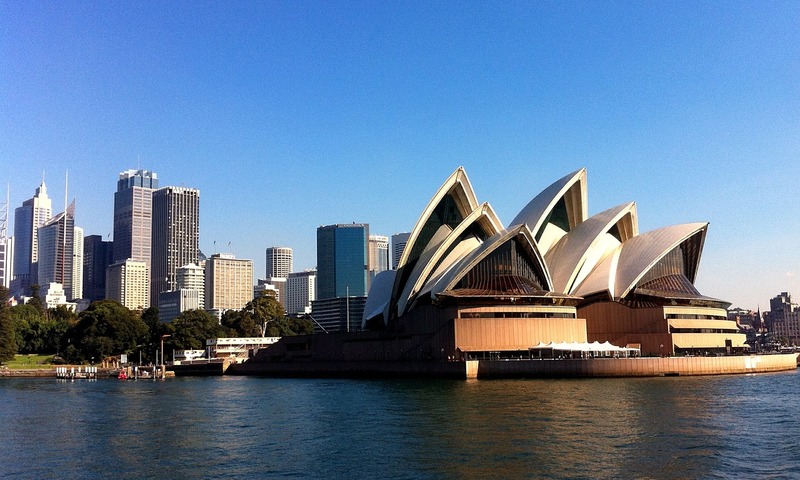 Just like many other countries, there are several types of banks in Australia, all of them supervised by the Australian Prudential Regulation Authority – known as APRA – and considered authorized deposit-taking institutions. 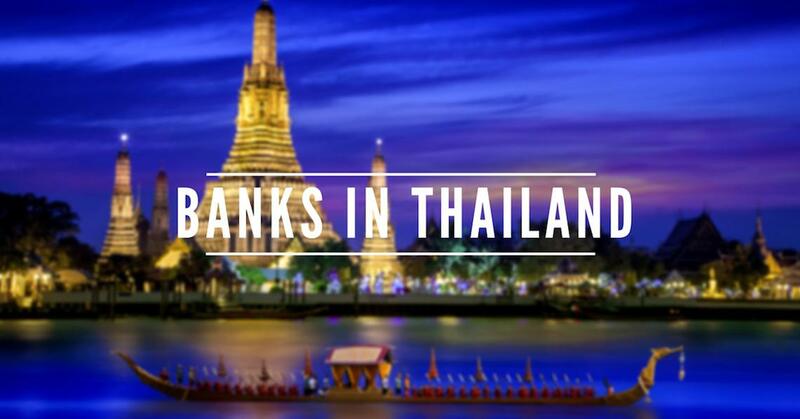 Best banks in Australia for expats, international students, tourists, backpackers. Open bank account in Australia. Besides the Reserve Bank of Australia, the country’s central bank, the ‘market’ is dominated by Australian-owned banks and building societies, credit unions – in increasing numbers – as well as Friendly Societies. Last but not least, there’s one additional category: foreign-owned subsidiary banks. These banks were allowed to operate here after obtaining a banking authority under the Banking Act, issued by the above-mentioned institution, APRA. They operate either as wholesale banks, through an Australian branch, or conduct their business through an Australian-incorporated subsidiary. There are situations in which foreign banks do not require a banking authority, so they can operate through a representative office for liaison purposes. However, there’s a limited number of activities they can conduct. Currently, there are a few foreign banks in Australia, some of them having a retail banking presence. Also, it’s worth mentioning that foreign banks have a significant increase in presence in the Australian merchant banking sector. • Mega International Commercial Bank Co., Ltd.
Hopefully, we managed to cover all foreign banks in Australia with our lists and this will come in handy for anybody needing it. If we skipped anything, feel free to tell us the name(s), by dropping a few lines in the comments section below.